As a 90s kid, there was nothing more exciting than opening those teeny-tiny compact houses, each one complete with a different theme. And if you were a really lucky, you would have the big Polly Pocket mansion. This meant you had a line of girls from your school queueing round the block waiting to have a go. Best time of your life, right? Well, now you can relive that nostalgia with the CUTEST Polly Pocket bag. In the house of every 90s girl, there would be a space - perhaps it was a whole room, perhaps it was just a bin bag - that would be dedicated to Polly and her pocket-sized world. Polly Pockets were the ultimate plaything, strewn across carpets for unassuming parents to tread on barefoot. If the sight of their tiny, plastic homes are getting you all nostalgic under the collar, then there's nothing that's going to make your inner 90s girls squeal out loud more than this latest fashion accessory. The Polly Pocket bag is coming to clothing site Truffle Shuffle. 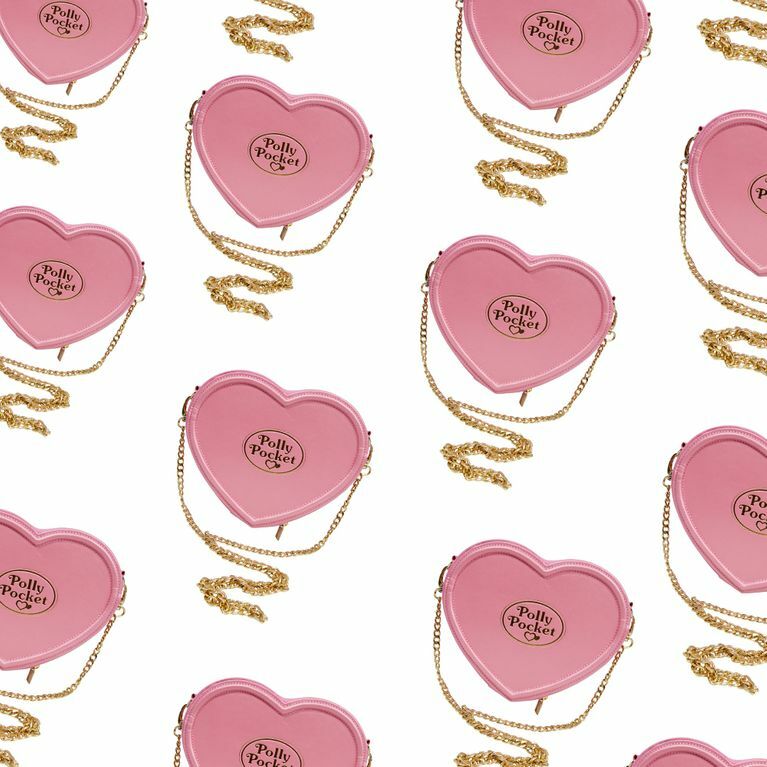 The heart-shaped, cross body bag with the original logo embossed on the front also contains a Polly Pocket print on the inside. Will the 90s ever go out of style? Judging by the resurgence in popper trousers and space buns, we think not. But we ain't mad - if there's anything we can get on board with it's a fashion statement that resonates with both our past and present selves. We're hoping that My Little Pony Bags are next on the 90s agenda - give the people what they want, Hasbro! 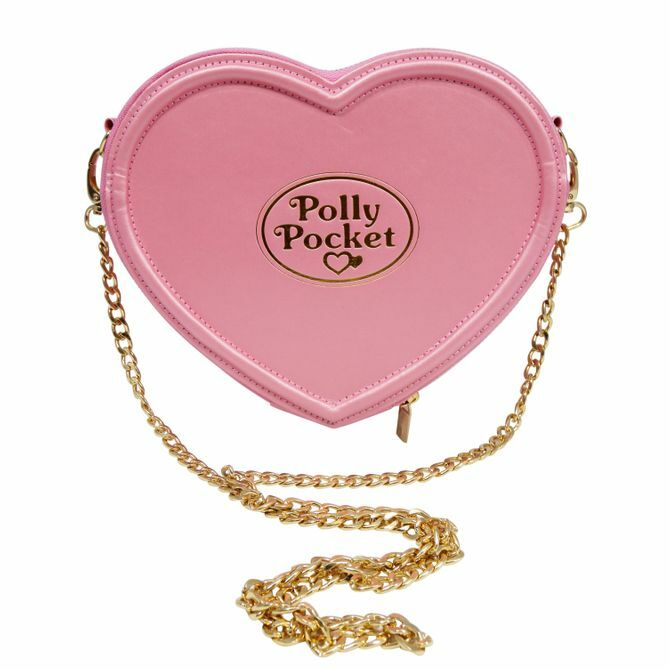 You can get the Polly Pocket bag for £37.99 from 8th June at Truffle Shuffle.